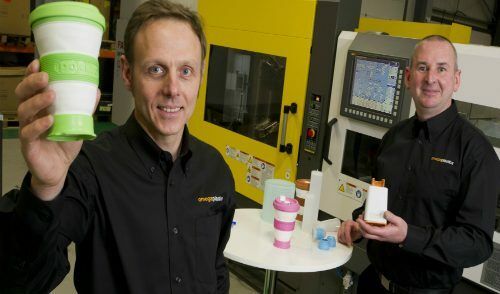 With an aim to deliver the most efficient method to manufacture your prototype tooling, our design engineers are here to provide you with a design for manufacture service to ensure your product(s) are always suitable for a plastic product manufacturer. To ensure we deliver the most efficient method to manufacture your injection mould tooling, as injection moulding specialists our two tool rooms are fitted with both 3 and 5-axis CNC machines offering both rapid injection mould tooling and production ready tools. In line with our values to always provide the best for our customers, we aim to deliver the most efficient solutions in plastic injection moulding. We offer an impressive range of injection moulding machine as well as an ISO class 8 cleanroom. As plastic injection moulding manufacturers, we are able to offer a full turn-key solution and support you in a number of post moulding operations such as sub and full assembly, heat staking and ultrasonic welding. 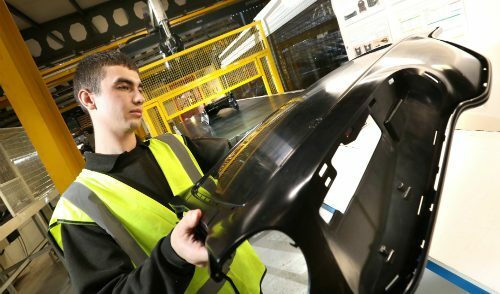 As automotive manufacturing hits a record high in the UK, Omega Plastics has been adapting to the increasing demands from both OEMs and tier-one organisations. Below, you can find out more about our automotive plastic moulding services. With a wealth of experience, Omega Plastics understands the importance of developing and manufacturing FMCG products which are handled by consumers on a daily basis. From the doctor’s desk to the operating table, we understand the importance of getting a medical device to market quickly and efficiently, while exceeding all expectations. Over the years we have seen healthcare institutes become increasingly complex. 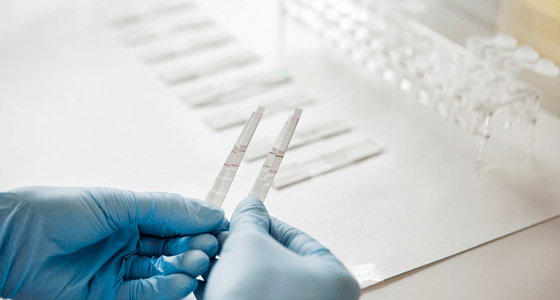 Stressful environments, limited resources and constrained budgets are among many reasons as to why this is happening, and with a higher demand than ever for quality care, there are countless medical facilities adopting point or care testing (POCT). POCT is defined as medical diagnostic testing which takes place at or near the point of care. By implementing these new processes, healthcare professionals are able to bring the test conveniently and immediately to the patient allowing instant clinical management decisions to be made. Advantages of using POCT are infinite. They include acceleration of patient decision making, improvement of efficiencies, reduction of potential errors and staff burdens and alleviation of pressure on lab technicians. While POCT is no longer in its infancy, there are still a lot of developments taking place to broaden the amount of tests that are able to be carried out. Additionally there are also developments taking place to improve point of care testing devices. In a previous news story we spoke about the developments of healthcare and medical devices and how, arguably, modern healthcare would be impossible without the versatility of today’s plastics. Medical device manufacturing, including POCT devices, is something we have a lot of experience in. Being one of our primary market sectors, we can offer a wide range of services to the medical industry including an ISO class 8 cleanroom. You can read more about our experience with medical device manufacturing on our medical case study page. 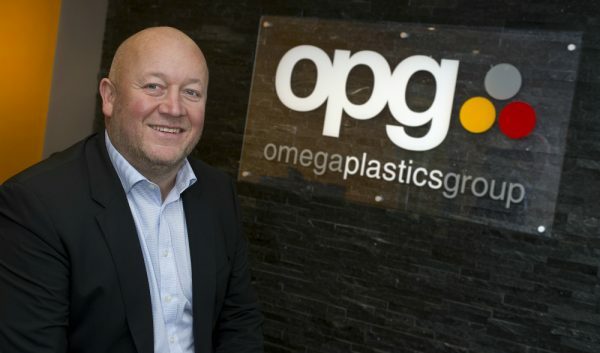 21 years since it first started trading, leading North East plastics manufacturer, Omega Plastics Group, is heading back to its roots to open a new facility in Gateshead.